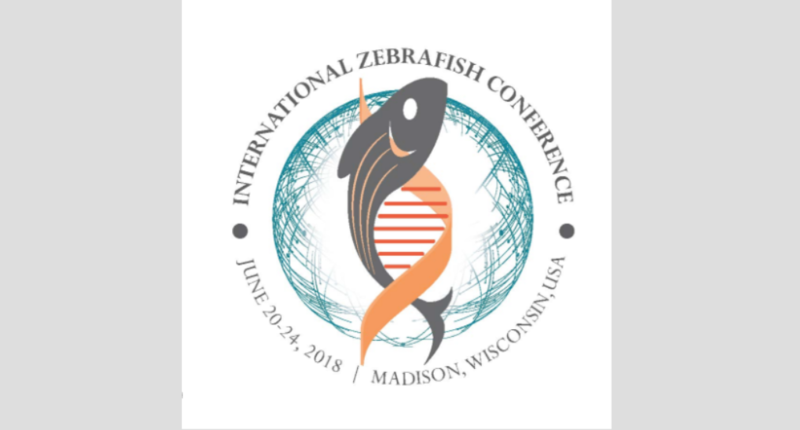 Drop by the Zantiks stand at the International Zebrafish Conference in Madison (20-25 June) and find out how the new side screen in the AD unit is perfect for lateral presentation of visual stimuli with adult zebrafish. Or talk to Bill Budenberg to find out how the Zantiks units could monitor embryos in the future. We’ve also added a few new protocols to the website, including one showing how Startle response in larval zebrafish can be run in the Zantiks MWP unit. Bill is looking forward to demonstrating the Zantiks units to delegates, contact us beforehand if you have any particular assays you’d like him to demonstrate.